The team behind We Love Jungle, Jungle Jam & Jungle Dam have been continually pushing the Jungle sound for many years now & have been a massive inspiration for us since we started throwing parties. 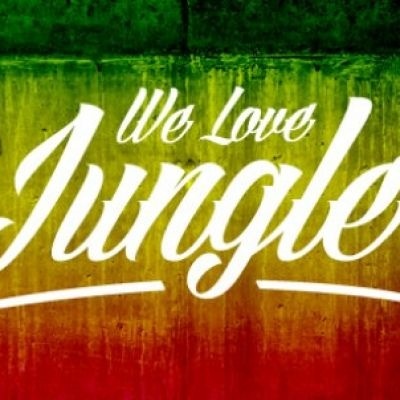 This Summer we are honoured & privileged to be hosting the Newcastle leg of We Love Jungle's UK wide tour with quite possible the biggest Jungle line-up we've ever seen in the North East. More to be announced nearer the time, but for now run tell a friend to tell a friend and get ready for the biggest rave of the year.